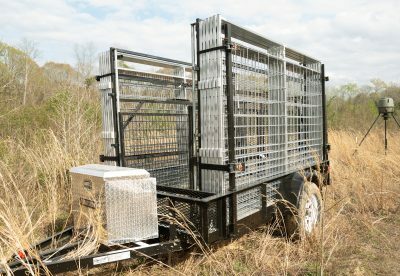 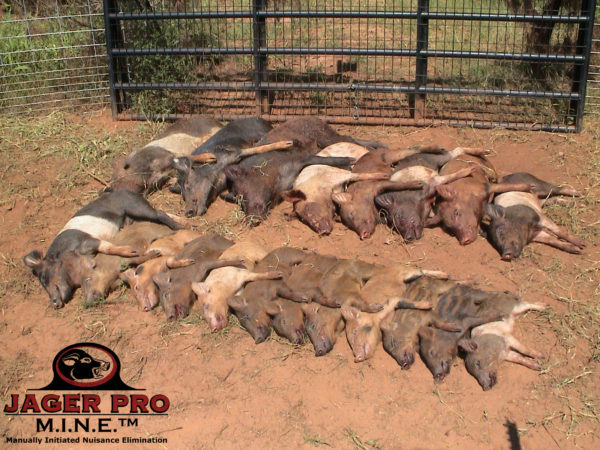 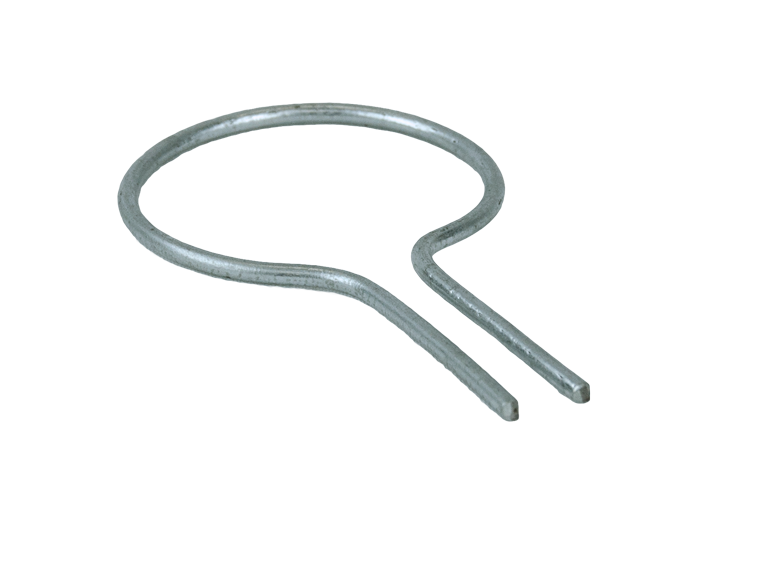 The M.I.N.E.™ Gate (patented) is the main component of our high-volume hog trapping system. 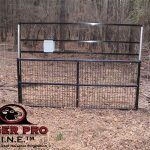 The trap gate is eight feet wide and triggered with a text message from your cell phone to our M.I.N.E.™ Camera. 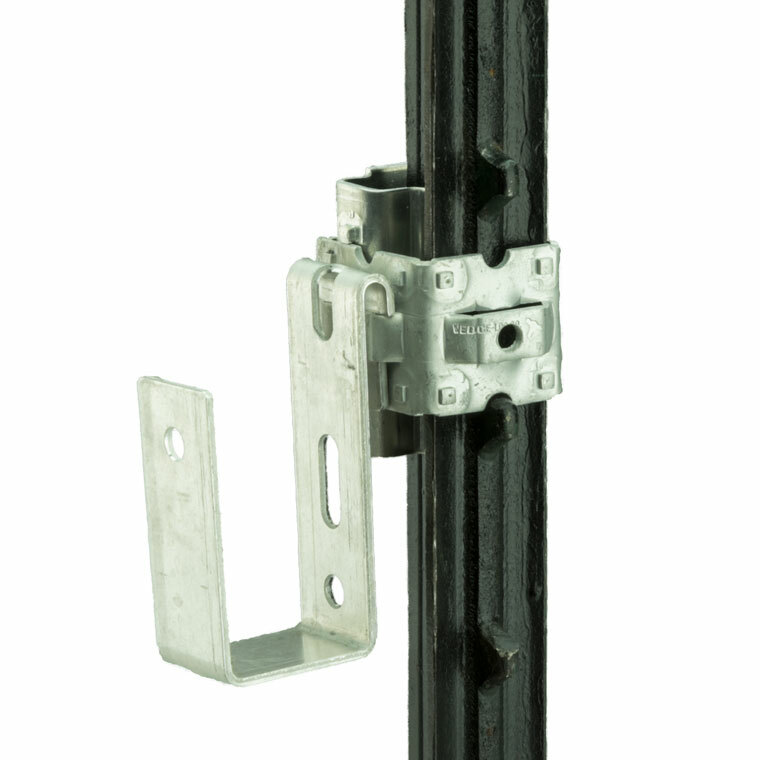 The M.I.N.E.™ Gate may also be triggered through an onsite transmitter with a 250 yard range. 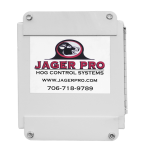 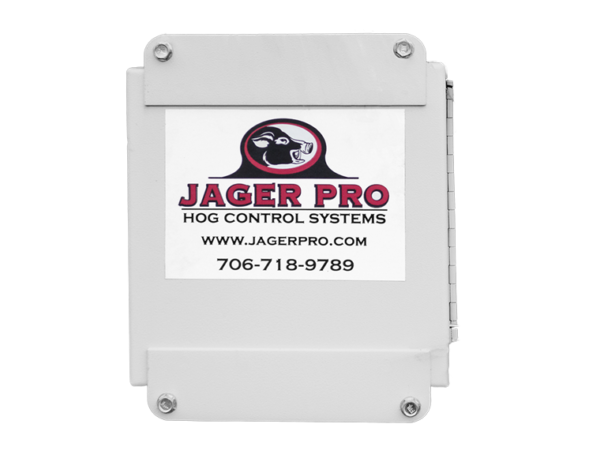 The receiver control box and onsite transmitter operate on a 12 volt DC power source. 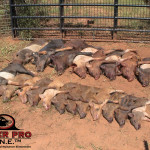 M.I.N.E.™ is an acronym for Manually Initiated Nuisance Elimination. 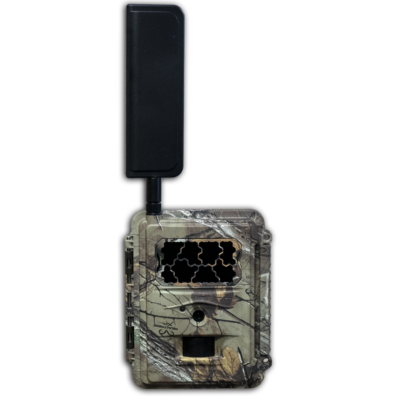 This trapping system was developed during three years of research and designed to capture the entire sounder group at one time.